With spring finally here there’s one accessory that you can’t do without — sunglasses. 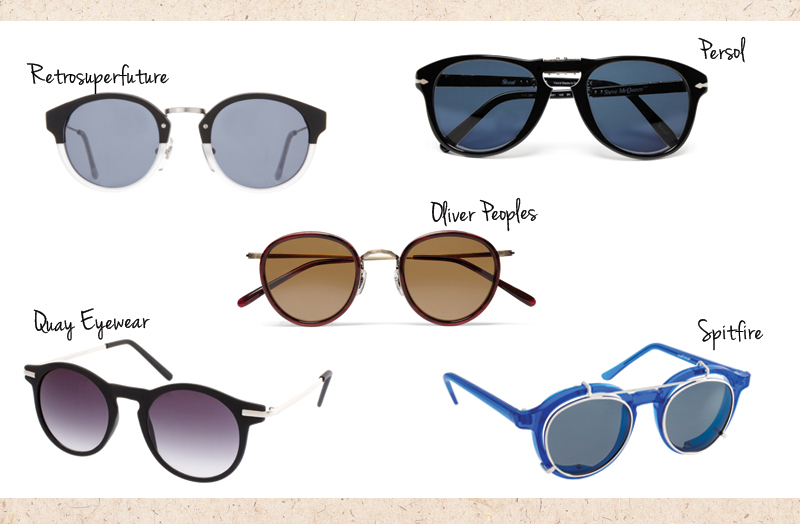 At the moment I’ve had my eyes on round framed sunglasses in particular. 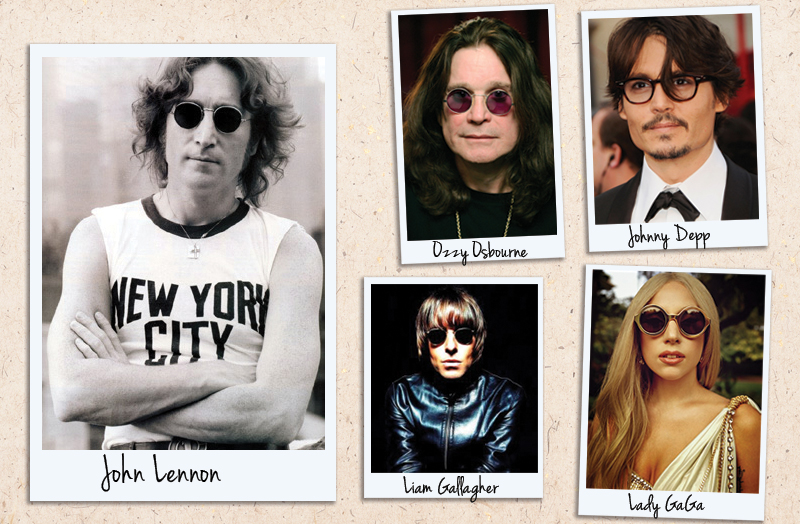 One of the most iconic examples of stylish men in round frames would be The Beatles frontman, John Lennon and Ozzy Osbourne to name a few. I trawled through a bunch of the runway collections for Spring 2012 and it seems that I’m not the only one in love with round frames this season. 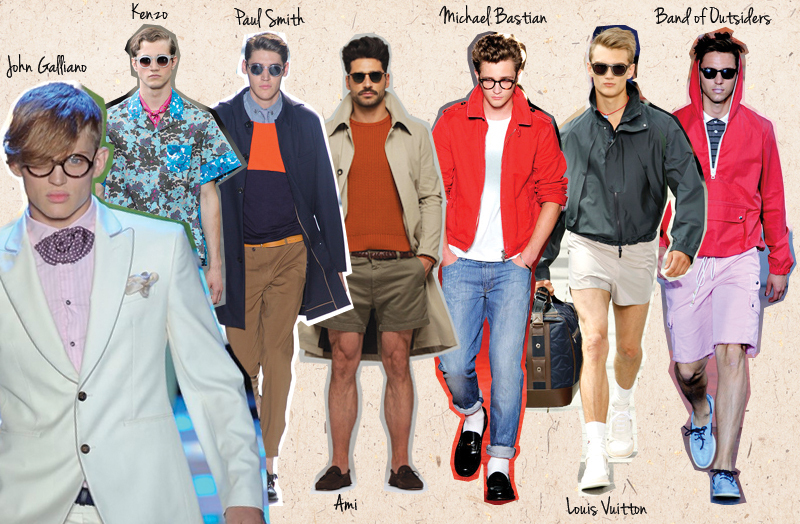 From the brightly coloured frames at Kenzo to the James Dean/rockabilly look at Michael Bastian. The sports luxe look at Louis Vuitton is my favourite I must admit. I just love how quirky and versatile they are. Round frames are a great departure from other styles of eyewear.